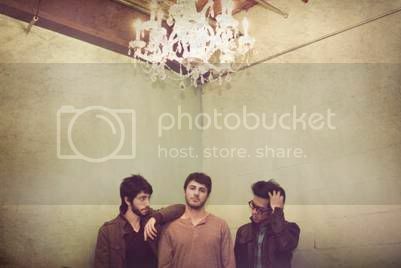 Indie Pop band, Lady Danville, from Los Angeles, CA has announced their tour with Jack's Mannequin. Band members include Michael Garner on keys, Matthew Frankel on percussion, and Dan Chang on guitar. The band begun in 2007 and since then has had West and East Coast Tours and their hit song "Cast Away" has been featured in many television shows and web shows.